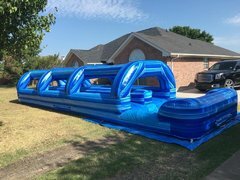 Cowboy Party Rentals offers a great selections of bounce houses, combo bounce houses, water slides, and really fun interactives in Red Oak, TX! 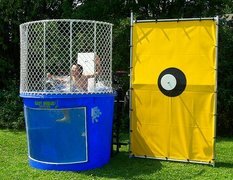 School Field Days love our large obstacle courses, dunk tanks, and inflatable sports games! 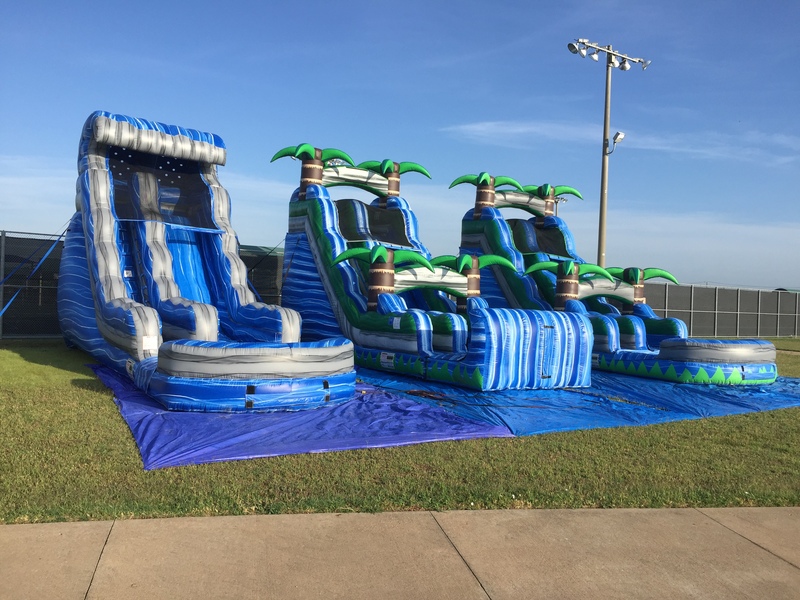 Our water slide selection is perfect for your next 4th of July party or end of the school year bash. 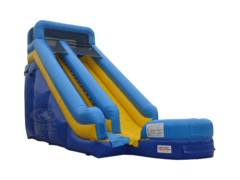 Our 20' Blue Crush Water Slide Rental is one of our best sellers! 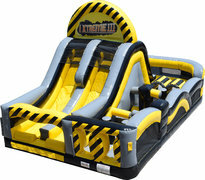 Book the cleanest, best looking bouncey houses below. 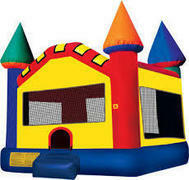 Start Bounce House Rental Here! 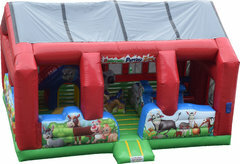 Cowboy Party Rentals Hi Peak Tent Rentals bring a touch of class and elegance to your event. The classic white top makes a perfect match for weddings, graduations, anniversaries, and birthday parties. 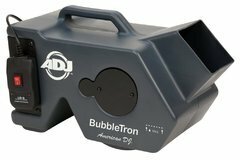 We can also combine them with a solid sidewalls for protection from the crazy Texas weather! Our cathedral window sidewalls can add another layer of sophistication to your party! 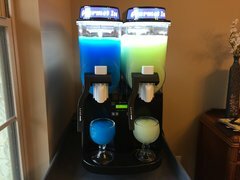 If the summer heat is around, rent one of our Portacools to help cool your guests. 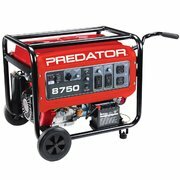 We can even warm up your guests with our propane Patio Heaters. 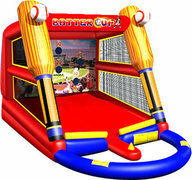 Let Cowboy Party Rentals provide the best in seating for your next gathering. We provide seating for outdoor or indoor events! We can even provide setup and breakdown of your event if needed. 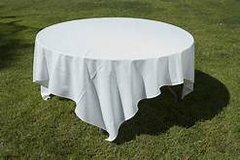 Our table selection includes 6 foot, 8 foot, 60 inch round tables, and cocktail tables. 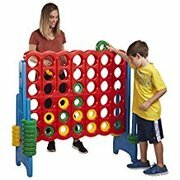 We also have adult picnic table rentals, children's picnic tables, and kids table and chair sets. Our tables pair nicely with our chair options. Choose from our White Resin Chairs for a padded seat option, a white folding chair, or a budget friendly brown folding chair. We can even add linens of almost any color to finish your desired look! Start Table and Chair Rental Here! 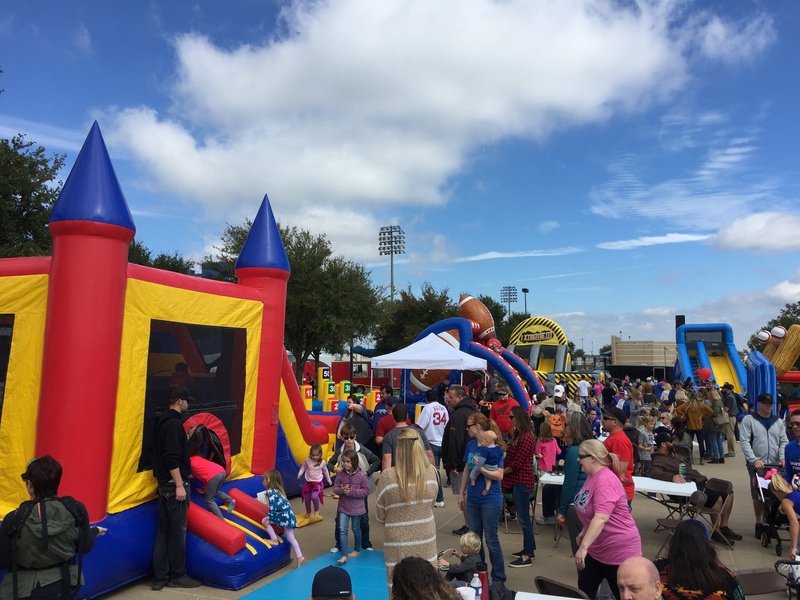 Our crew provides the best in inflatables and tents for numerous large events across Dallas-Fort Worth. We are proud members of the Midlothian Chamber of Commerce and the Waxahachie Chamber of Commerce. 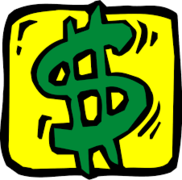 Some of the major events that we help put on are listed below. 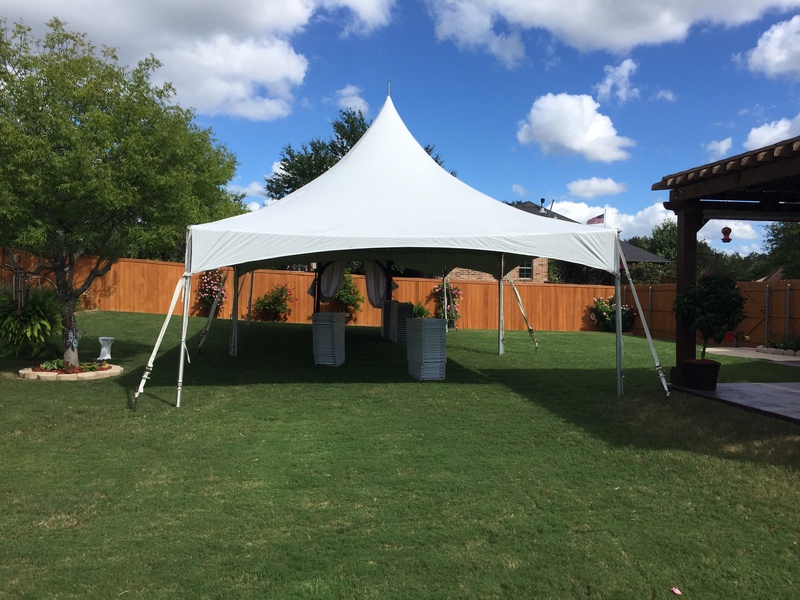 Feel free to give us a call to get a quote on your next festival or large event! 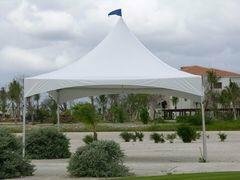 Start Festival & Large Event Rentals Here! 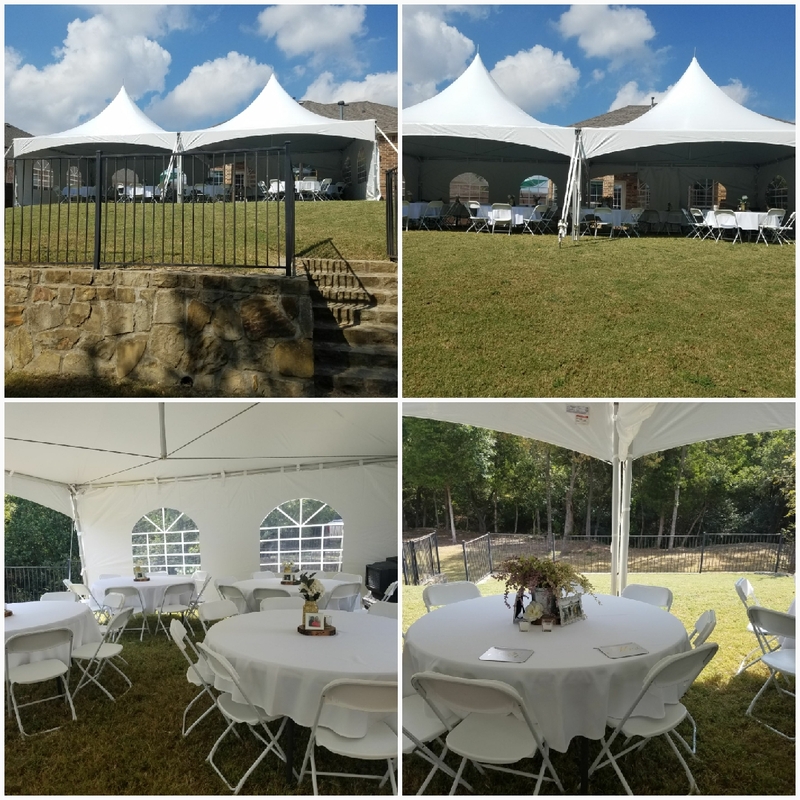 For more information about our great rental selection visit the Cowboy Party Rentals Homepage or visit our Delivery Area page to see all of the surrounding areas that we service.